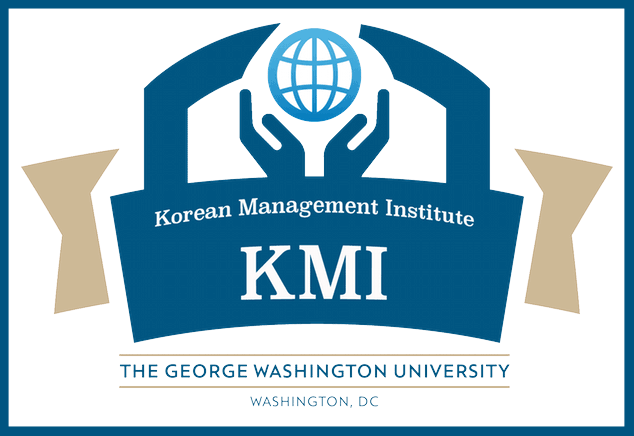 The GW Korean Management Institute supported the Seoul Conference focused on Humane Entrepreneurship and the Innovation-Driven Economy. The month of November experienced the most active engagement of global leaders coalescing together on key topics related to Micro businesses, SMEs and Entrepreneurship. 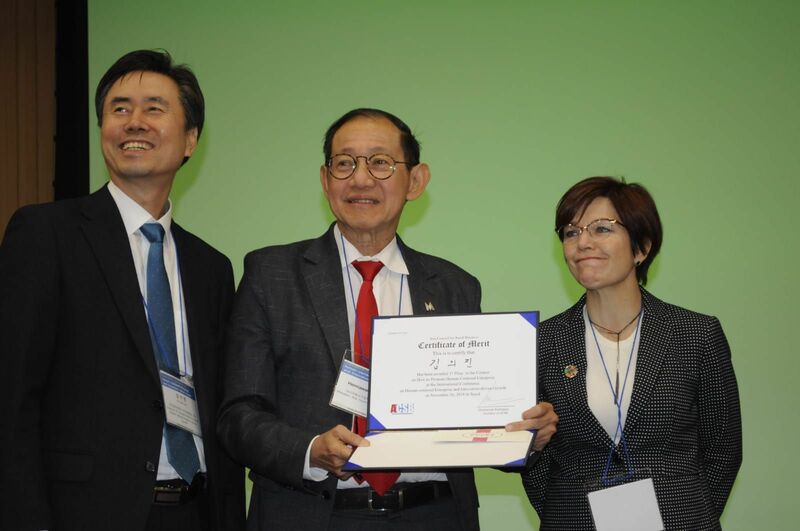 A major conference that will have positive ramifications for years to come was held on November 26th, in Seoul, S. Korea under the leadership of Dr. KiChan Kim, past president of ICSB, and the co-founder of the Humane Entrepreneurship initiative that ICSB adopted as the main theme. In attendance and as a keynote speaker to the conference Ms. Chantal Line Carpentier Chief, New York Office, the United Nations Conference on Trade and Development (UNCTAD). Ambassador Oh Joon, former President of the UN ECOSOC Group was also a keynote speaker. ICSB, in 2016, and under the leadership of KiChan Kim as the president proposed a new vision for entrepreneurship titled Humane Entrepreneurship. 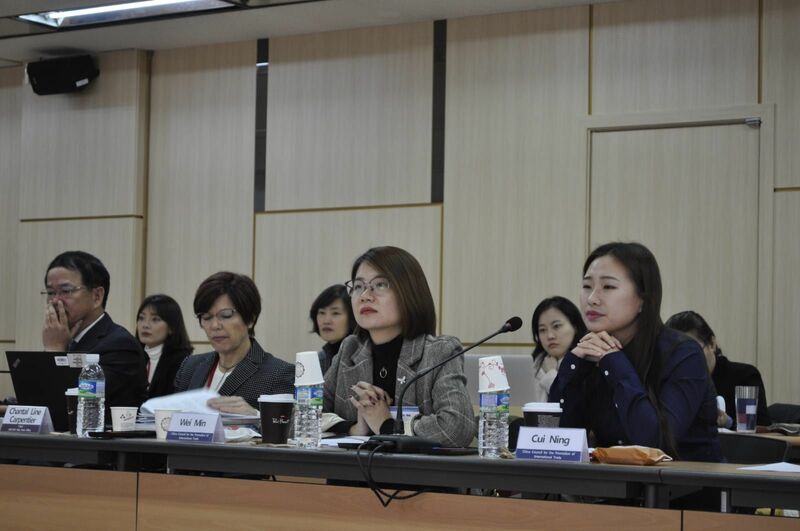 The Moon Jae-in administration assumed leadership of S. Korea in May 2017 and immediately started to explore further how technology and science be used to further build a human-centered society. They proposed a new view of society called a “people-centered economy,” South Korea’s government says its strategy consists of three elements: increasing the number of jobs and income, growing innovation, and creating a “fair economy.” While the country’s investments in technology will continue to focus on major directions led by concepts such as networks of devices connecting to each other and exchanging data – the internet of things – big data and 5G, the president stressed the importance of catering to actual citizen needs. Dr. George Solomon, Editor of the ICSB Journal for Small Business Management, commissioned major research projects to lay the groundwork for an academic review of the topic and to start building a robust new research domain. Two groundbreaking articles were published in 2017 proposing a system of ideas intended to explain this new concept that is based on general principles. Dr. Roberto Parente, ICSB President Award recipient, authored one of these seminal research articles and to represent a provocative European perspective. Dr. KiChan Kim, led the other initiative to put forth an Asian viewpoint. (click here to view these article 1 and article 2). Research now is underway in Latin America, United States, Australia, Canada, and Mexico. Dr. Geralyn Franklin, current President of ICSB, led a major ICSB meeting at the United Nations to broaden this topic and to add a new and key dimension to the discussion that covered high growth women entrepreneurs. Incoming President of ICSB, Ahmed Osman, added the Middle East dimension with a major focus on youth and the key idea of the Power of the 1.8 Billion to be presented at the ICSB 64th World Congress in Cairo, Egypt. Dr. Mark Shenkel, President of USASBE, as ICSB member affiliate, is leading the premier United States Conference on the topic of Entrepreneurship Education. Dr. Ruben Ascua, Past President of ICSB, and the most decorated leader of SMEs in Argentina continues to integrate Humane Entrepreneurship in the regional Red Pymes conference. The Seoul Conference was a culmination of a global push by ICSB to raise awareness of the importance of Humane Entrepreneurship. The conference included discussion of best practices and initiatives taken to support humane entrepreneurship at the national, regional and international levels, including with regard to the identification, formulation, implementation and assessment of coherent policy measures on entrepreneurship and the promotion of micro-, small and medium-sized enterprises. As the ICSB Executive Director, Dr. Ayman El Tarabishy, pointed out, ICSB is leading a new global storm that will sweep away all the periphery noises and get back to one key topic. How can we improve the lives of all human beings through entrepreneurship, micro-businesses, and SMEs?